Remarks: All above rates are negotiable depending on duration of lease term and any other extra requirements. Payment : Please contact us directly for payment procedure and details. 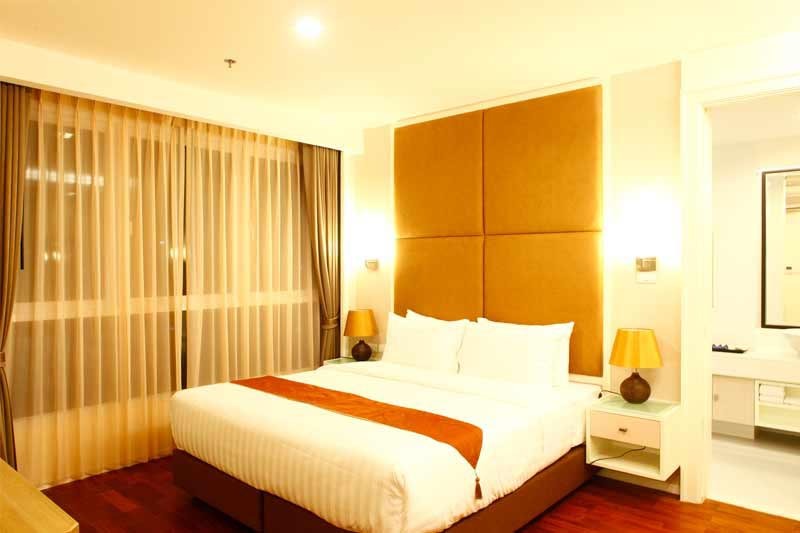 Sukhumvit Service Apartment Accommodation. Choose the apartment that suits your requirements. 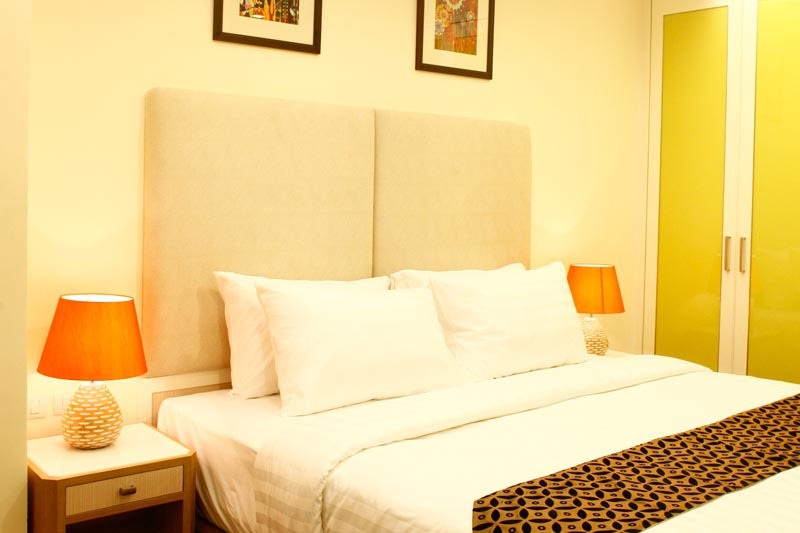 a fully equipped kitchen and LCD televisions.